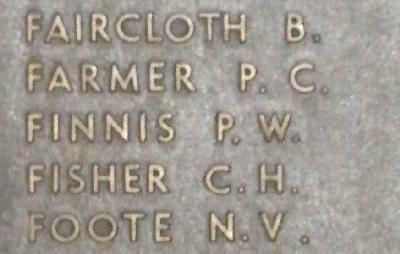 War Grave Register notes: FINNIS, Tpr. Percy Walter, 1018. 2nd Australian Light Horse. Killed in action 4th Aug., 1916. B. 62.